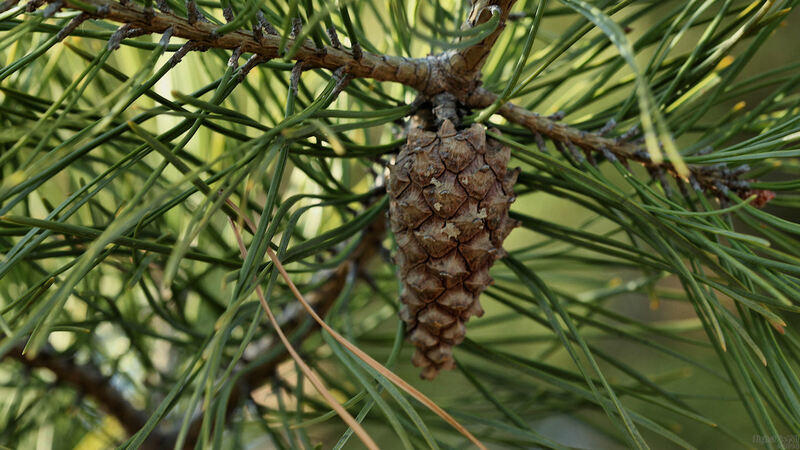 Closeup photo of a pinecone. Enjoy! I really love this photo!!! Thanks so very much, Nikos. Lots of snow!! This one is from last summer. Thanks, sed.